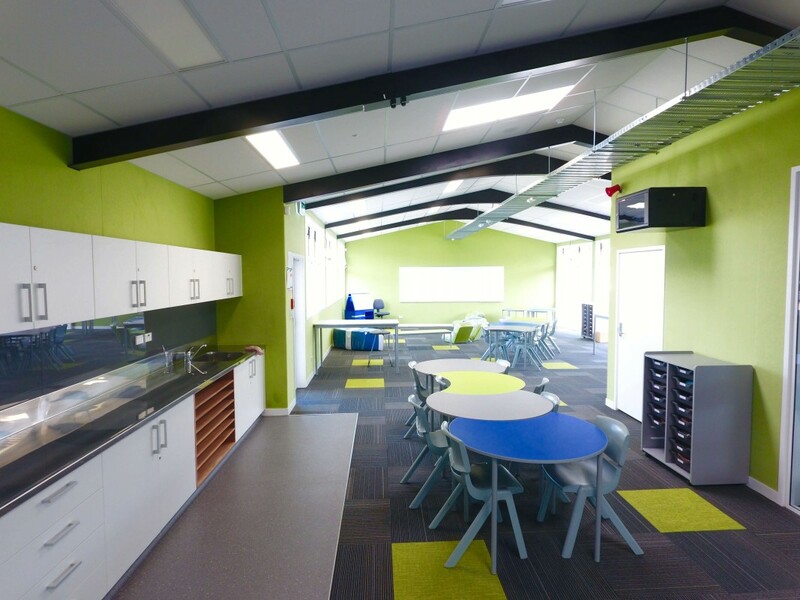 The Project entailed extensive External and Internal Refurbishment of three Classroom Blocks into modern and open space learning environment, upgrading/reconfiguration/refurbishment of three Toilet Blocks/Changerooms. 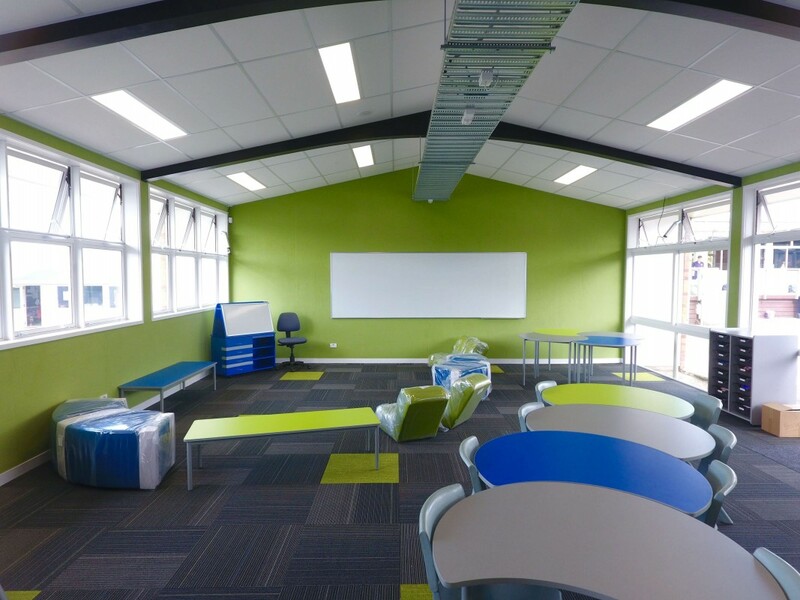 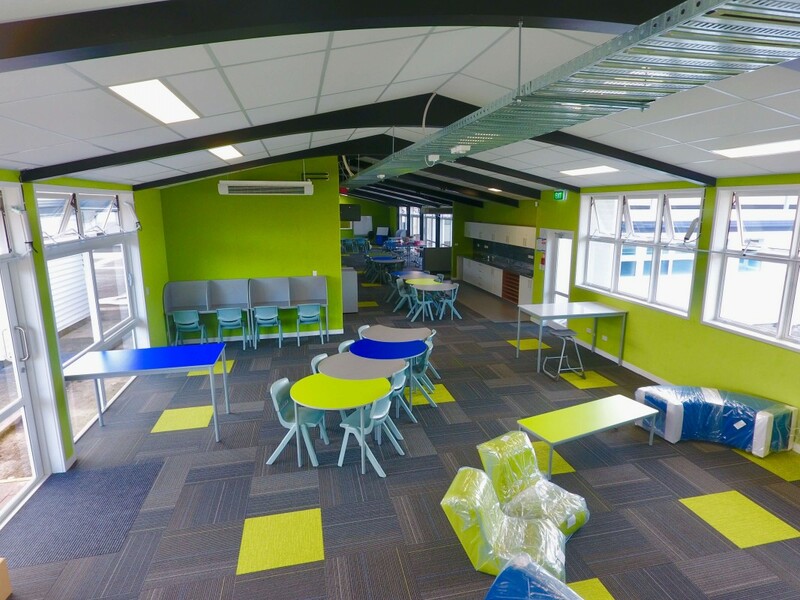 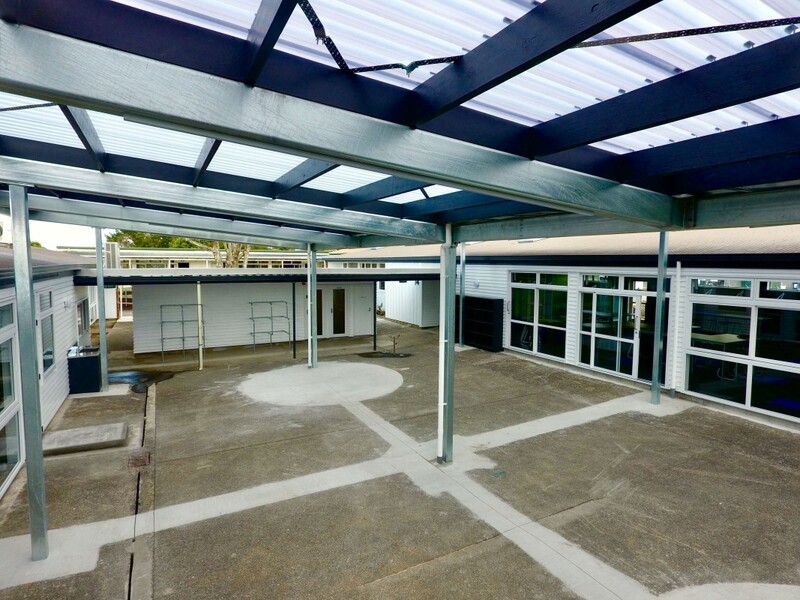 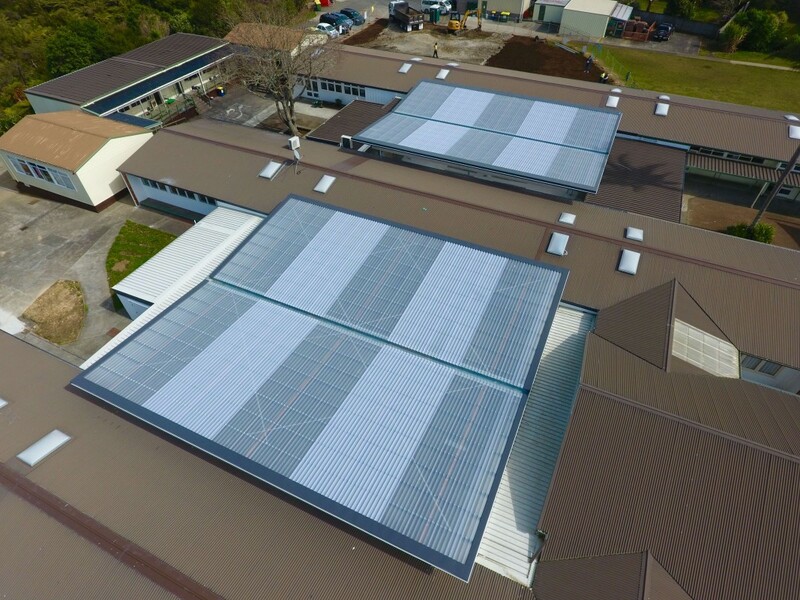 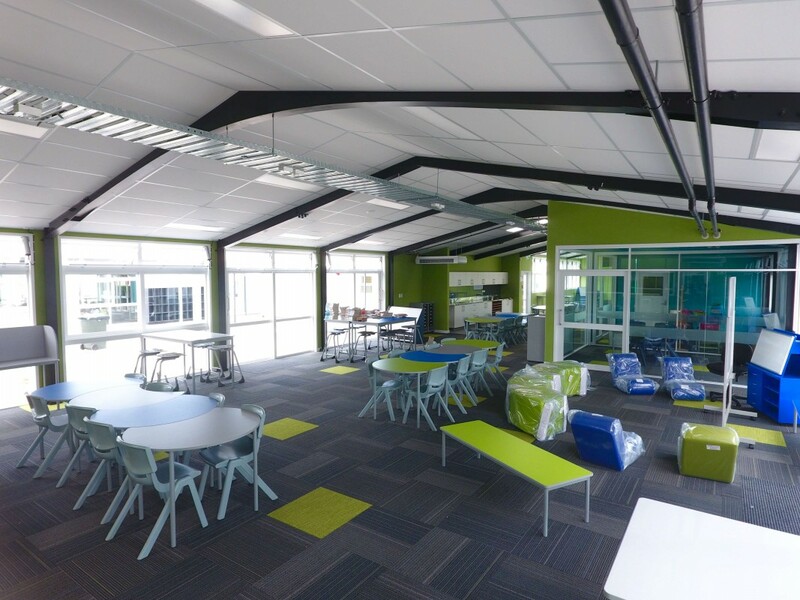 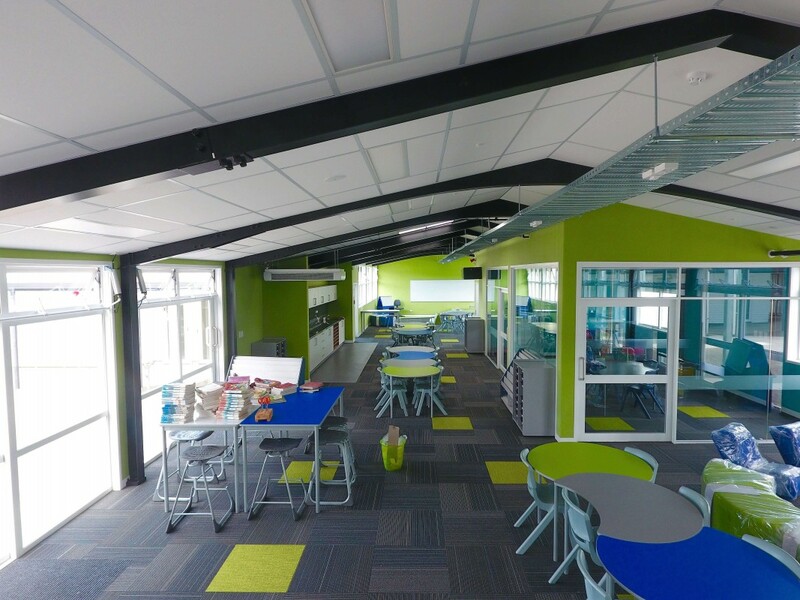 In addition, the project also involved the construction of two steel canopies connecting two Classroom Blocks creating an indoor/outdoor flow and the effective use of outdoor areas. 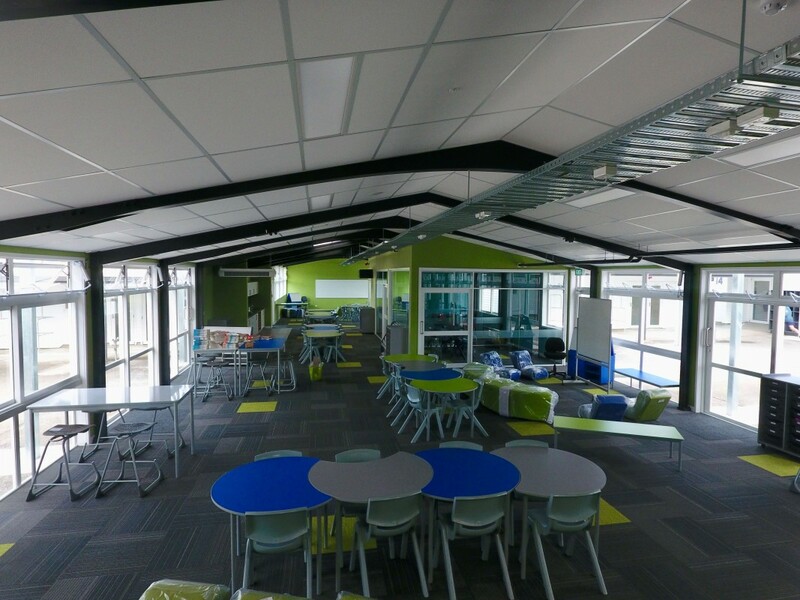 Other major services involved installation of Audio loop system, major electrical sub main upgrade and mechanical system upgrade.